HomeShopBooksRam SwarupUnderstanding Islam through Hadis: Religious Faith or Fanaticism? 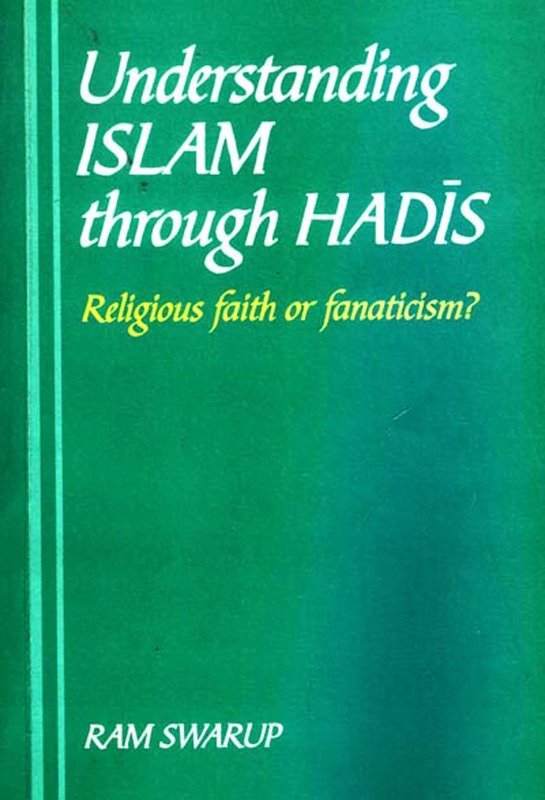 Understanding Islam through Hadis: Religious Faith or Fanaticism? The book is a thorough study of Islam, doctrinal and creedal materials, besides its social, penal, commercial, ritualistic, and ceremonial matters. 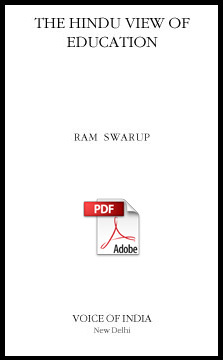 Ram Swarup (1919-1998) graduated from the University of Delhi in 1941 and had been an original writer and thinker ever since. He participated in his country’s struggle for independence, courting imprisonment. For some years, he was a close associate of British-born Mira Behn (Miss Slade), Mahatma Gandhi’s adopted daughter. In the fifties he led a movement warning against the growing danger which international communism presented to the newly won freedom of the country. Around 1957, he took to a life of meditation and spiritual reflection, and since then he had made a deep study of the scriptures of different religious traditions. 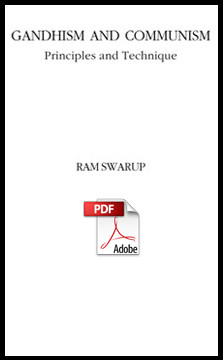 Ram Swarup was a noted writer in many fields. 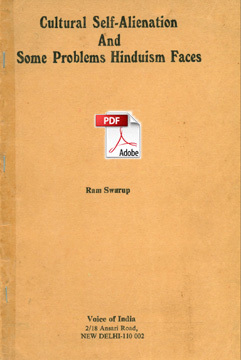 His previous books and brochures include Communism and Peasantry: Implications of Collectivist Agriculture of Asian Countries, Foundations of Maoism, and Buddhism vis-a-vis Hinduism. His Gandhism and Communism stressed the need to raise the struggle against communism from a military to a moral and ideological level. The brochure caught the attention of several US Congressmen, and some of its ideas were adopted by the Eisenhower administration in its agenda for the Geneva Conference in 1955. His Gandhian Economics, small but seminal, shows that the present industrial production system suffers form circularity, a deep internal technological contradiction-coal and iron, and a hundred other commodities symbolized by them, producing and consuming one another in a crescendo, round and round. 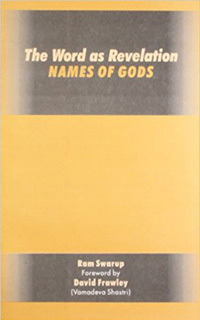 His magnum opus, The Word As Revelation: Names of Gods, is on Linguistics, Philosophy, Vedic exegesis, and Yoga. It shows how a religion of ‘many Gods’ represents authentic spirituality.